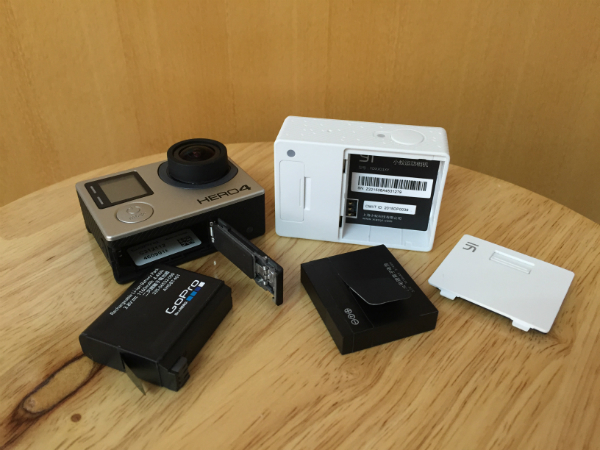 This is the Yi Action Camera and your wallet will thank you for it. For the last few years, GoPro has been the name on the lips of every DIY filmmaker out there- specifically, GoPro Hero.The legendary action video camera has been adopted by everyone from Youtubing mountain bike stars to amateur filmmakers looking to switch up the way they make movies. 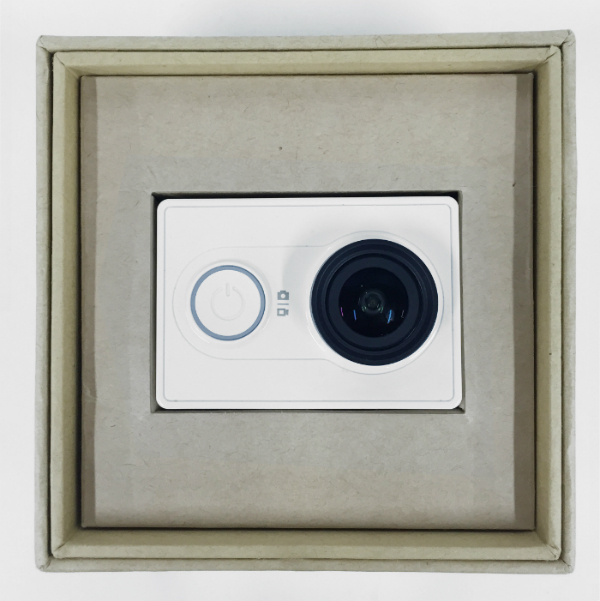 But for the first time since GoPro Hero release, a serious competitor- the Yi Action Camera has finally arrived, fresh from the minds of the Chinese Smartphone company Xiaomi. So, we’re taking a look at what this hot new competitor has to offer. The first and probably most important difference is the price, which could very well launch the Yi into the hands of consumers all over the world. 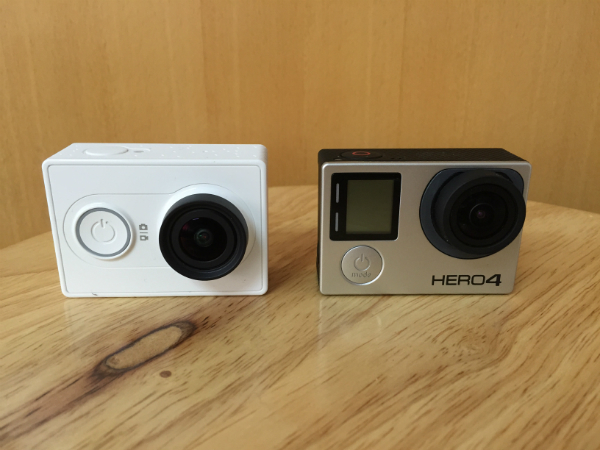 The GoPro Hero costs around 812 RMB($130) and the Yi camera costs less than halfofthat at 399 RMB ($64). This kind of price gaphas many tech outlets pretty excited, as the possibility of a genuinely competitive action camera market is looking more and more like a reality. Of course, as anyone who’s bought a knockoff smartphone will know, a low price doesn’t actually mean anything. 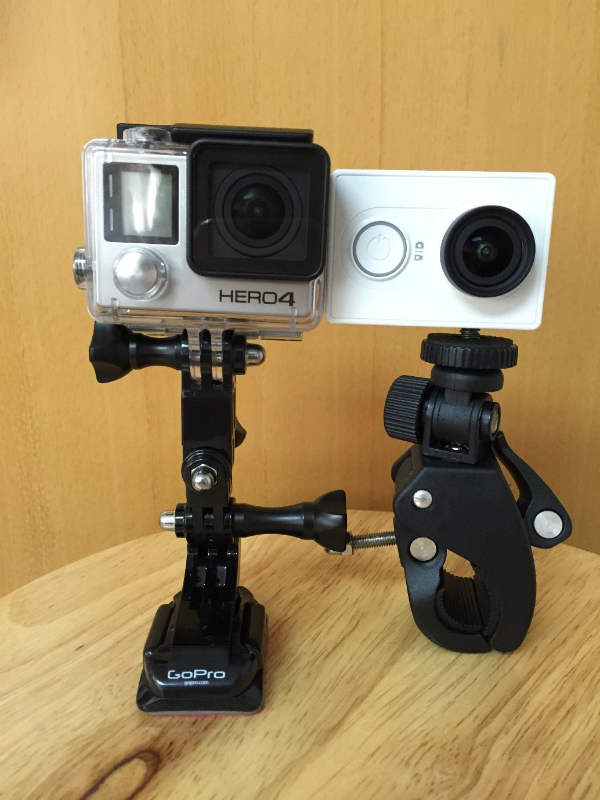 But the Yi’s specs look set to eclipse the basic model of the GoPro Hero. 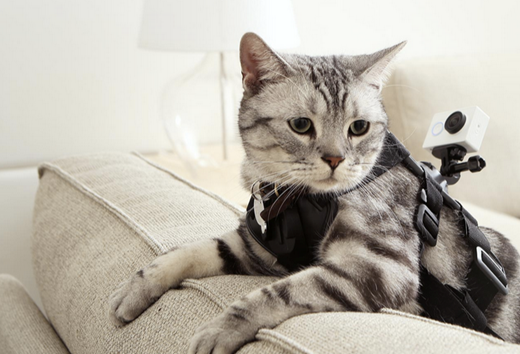 According toa blog post from Xiaomi (brilliantly, one of their demonstrated uses for the camera involved strapping a cat into a harness and having it run about with the Yi attached to it’s back, which is a video I would totally watch). 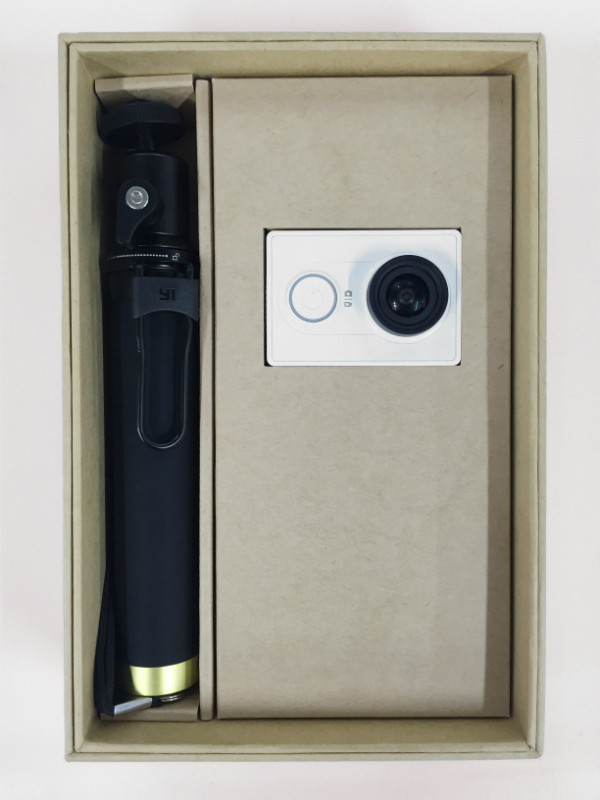 While the basic model of the Yi doesn’t come with the equipment usually required to get the most out of an action camera, for a minimal price bump, you can pick up the travel edition which comes with the now-eponymous selfie stick. Xiaomi have been looking at taking a shot at the American market over the last year or so, mainly with the introduction of lines of household electronics, but the Yi could mark their first major success in the USA. In the future, they’re apparently hoping to help their customers benefit even further from their products by creating a bunch of interconnected releases that work in harmony with each other. If they can keep the prices as low as they have with the Yi, I think Xiaomi could be a name to watch out for. Watch the Comparison Video at our eGlobal Youtube Channel or SHOP NOW!